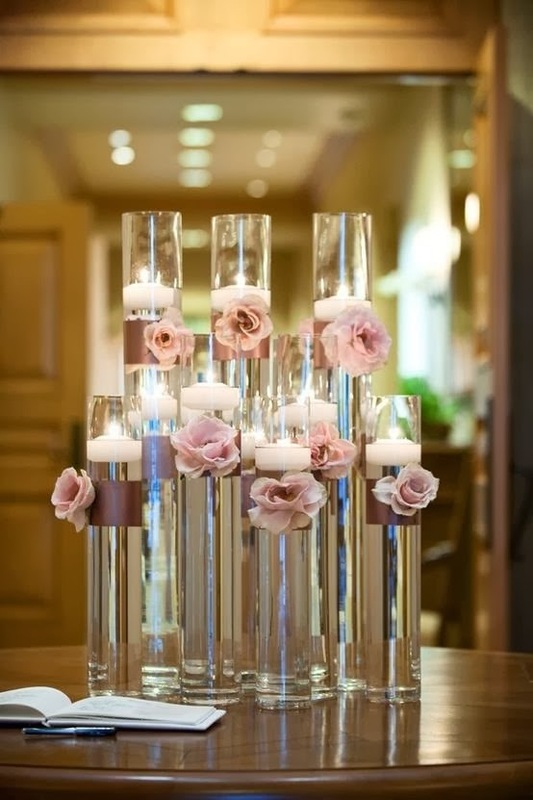 When you think of a traditional wedding centerpiece, your mind probably immediately jumps to a beautiful flower arrangement. 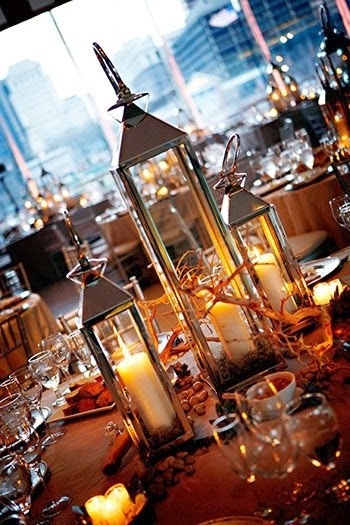 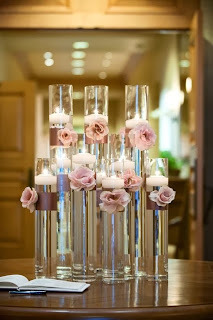 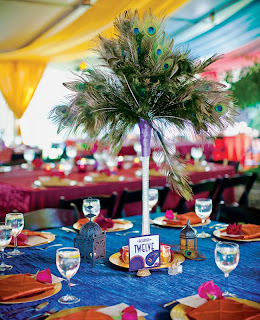 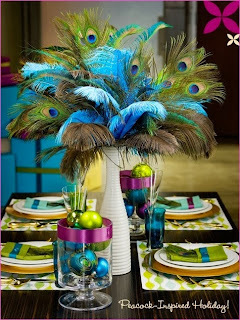 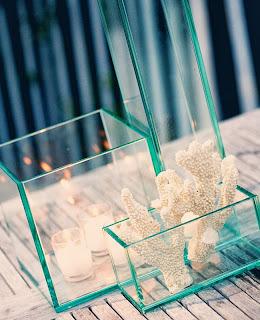 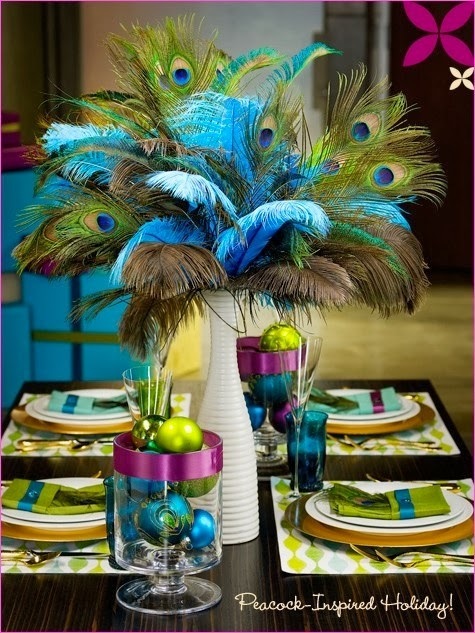 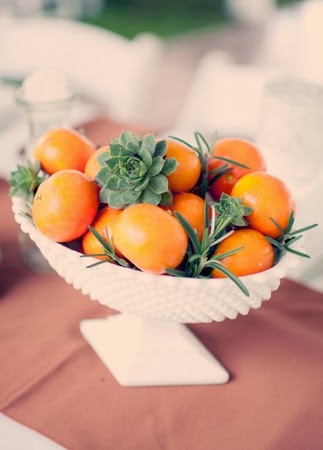 We, however, love to think outside the box, and love the idea of non-floral centerpieces. The items you choose to use can help fuse the theme of your wedding into your centerpieces, and will probably help you save some budget! 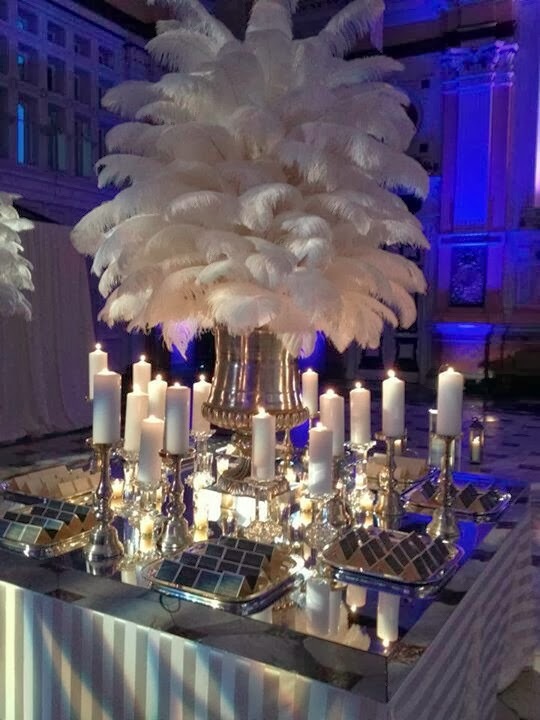 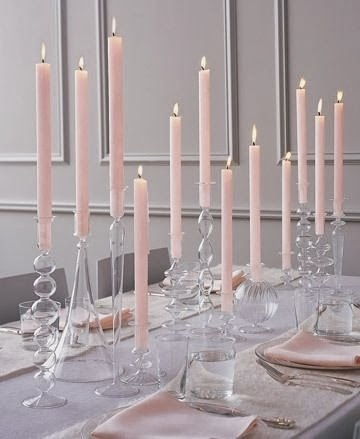 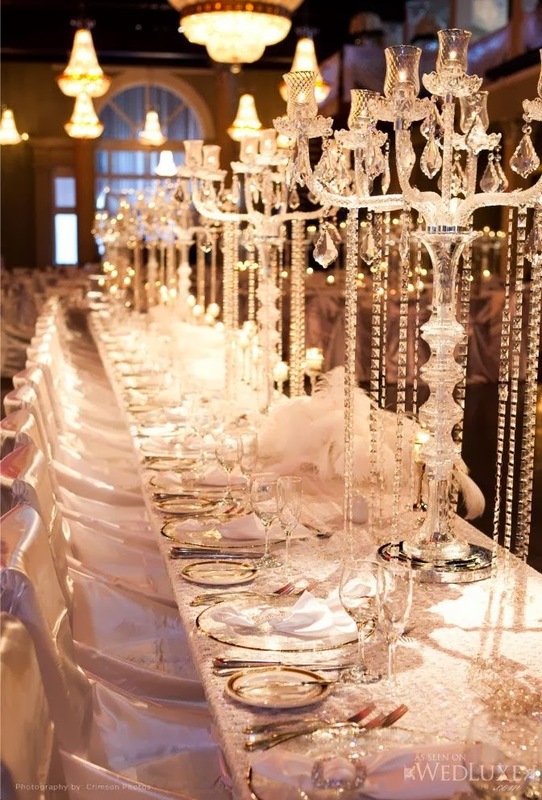 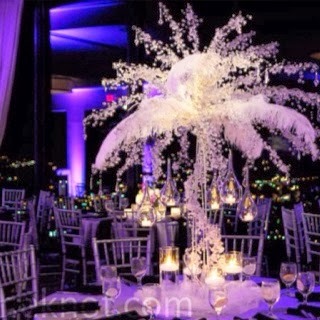 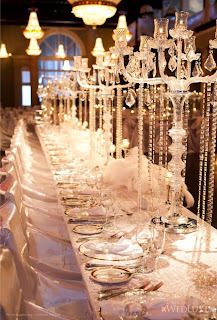 Using items such as feathers, candles, seashells, or succulents will really give your reception a unique and beautiful feel.